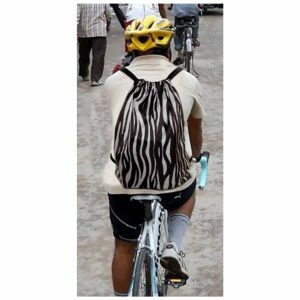 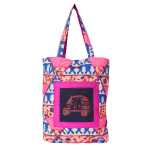 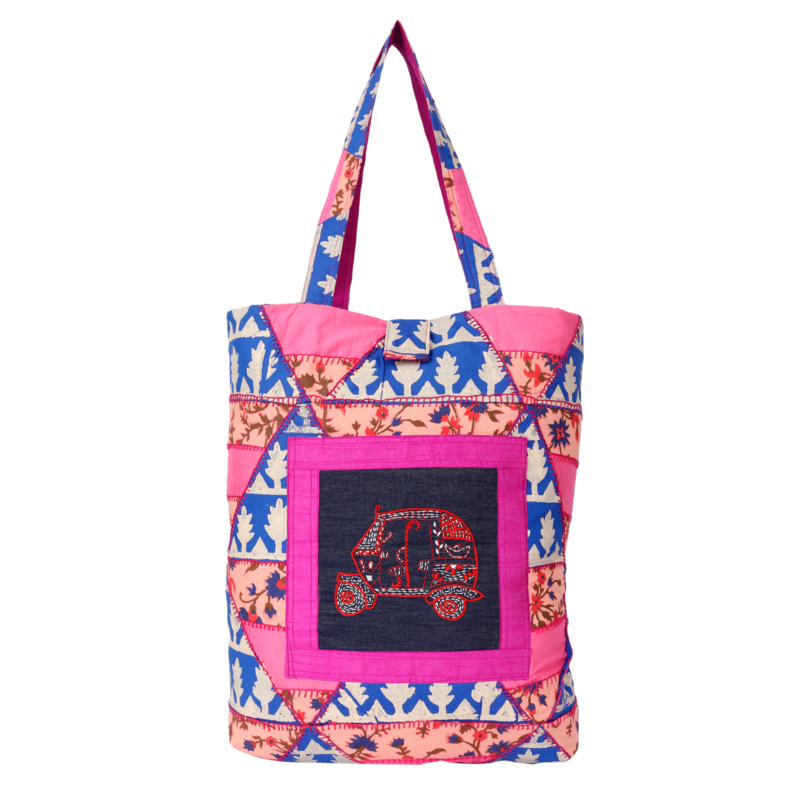 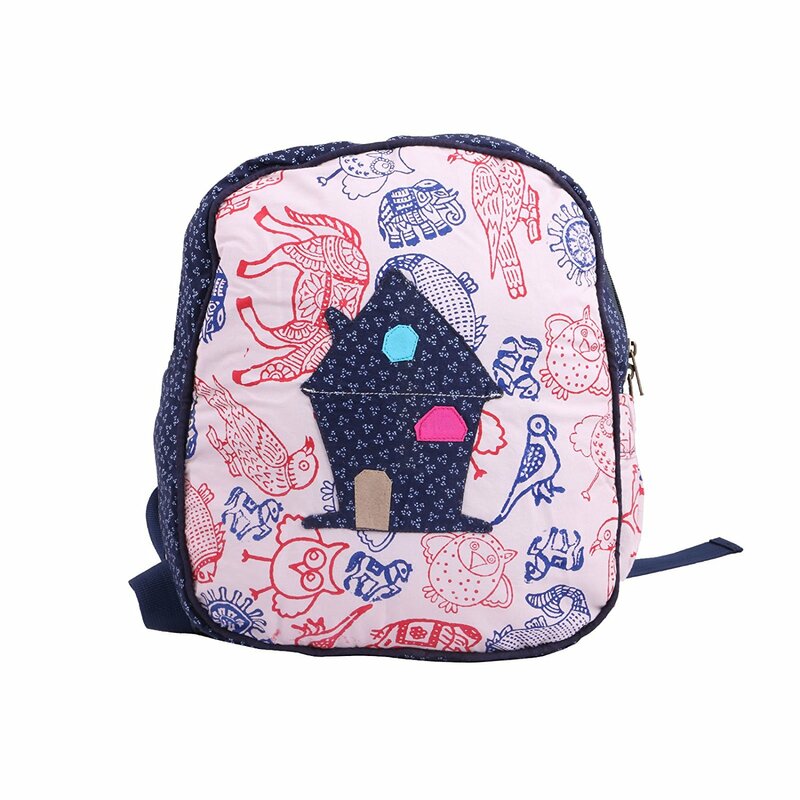 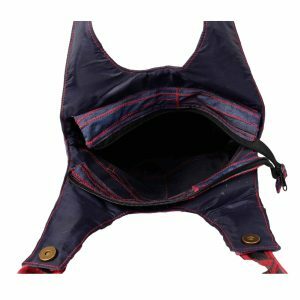 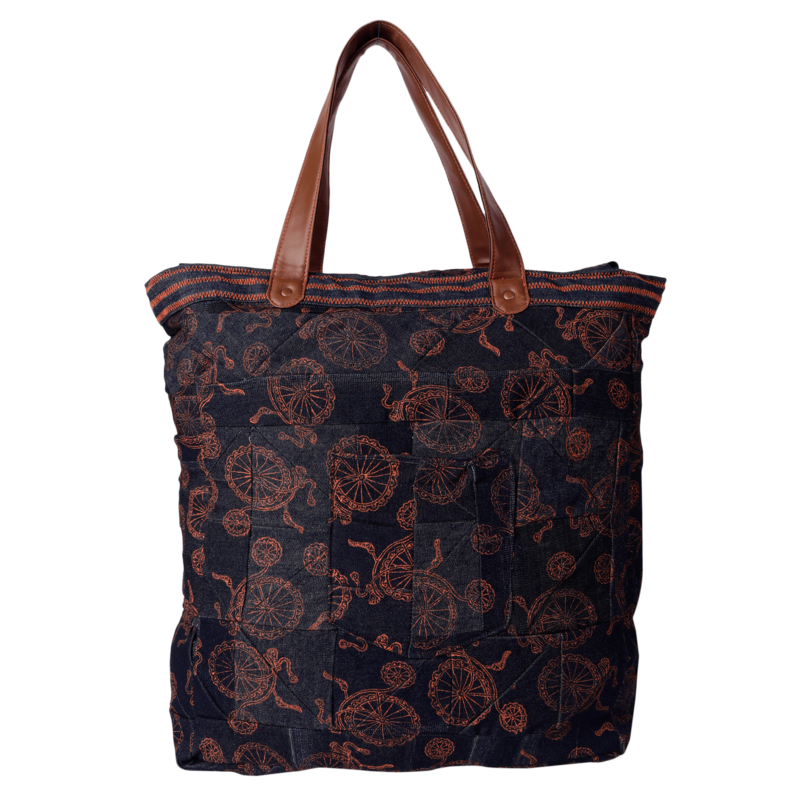 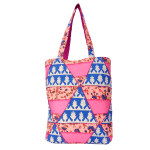 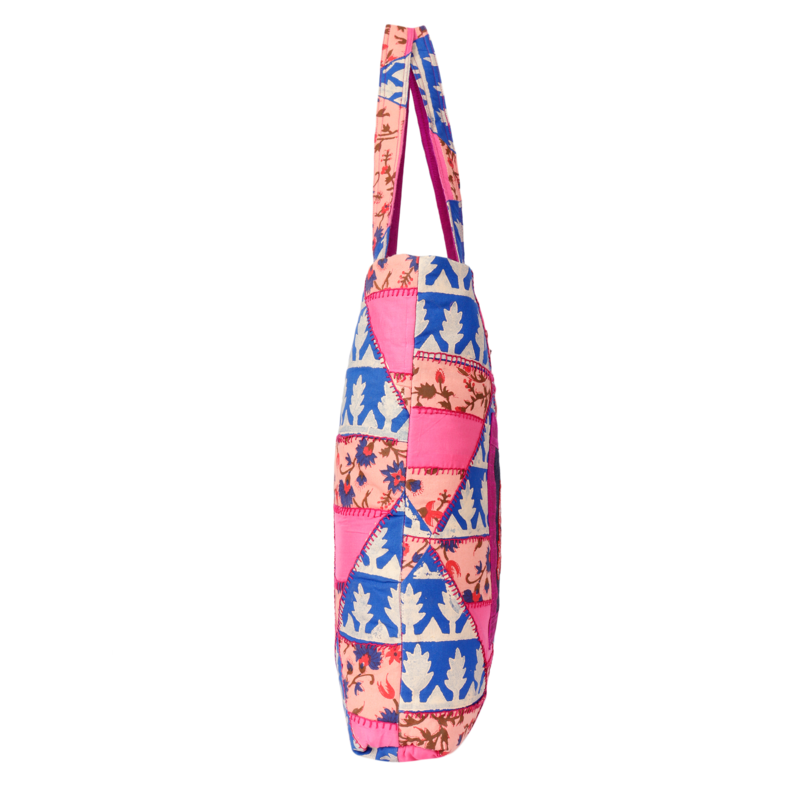 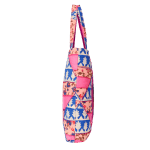 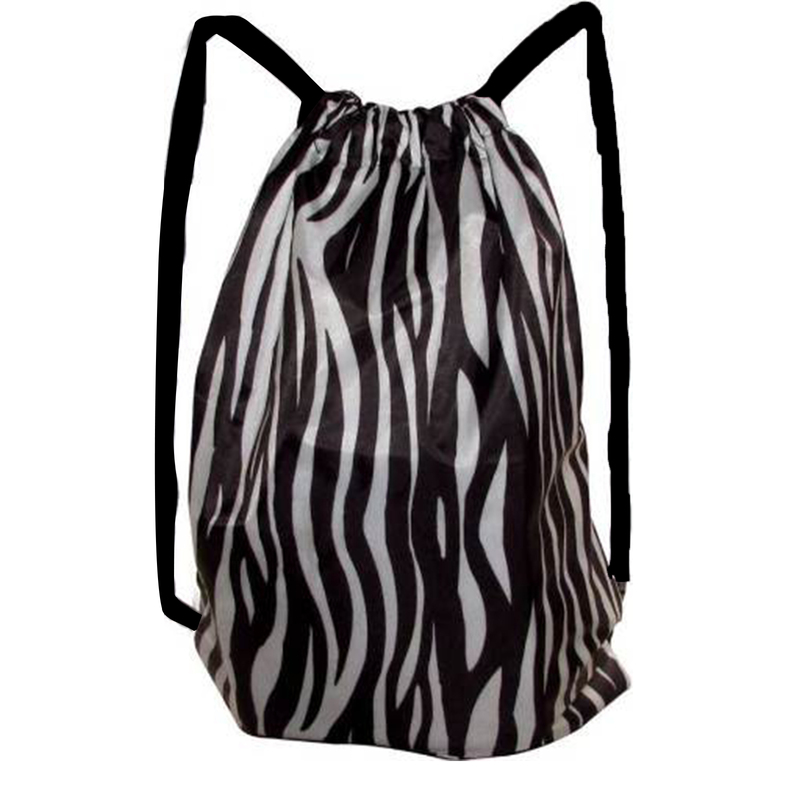 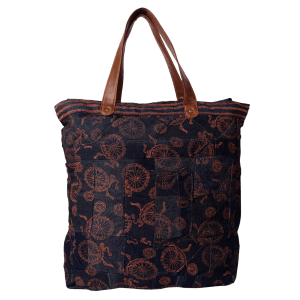 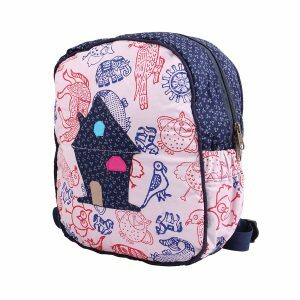 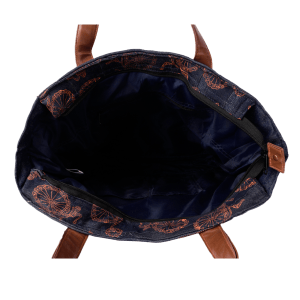 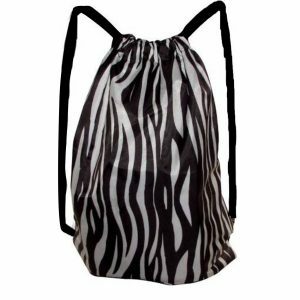 The Elephant print Tafta Breakaway String Bag From Indha Craft Is An Essential Piece Of Bag For Your Any Time Travel And Commute Needs. 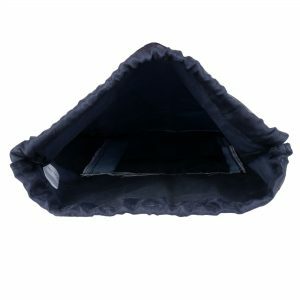 Simple, Easy To Carry, Easy To Fold And Roll And Easy To Buy. 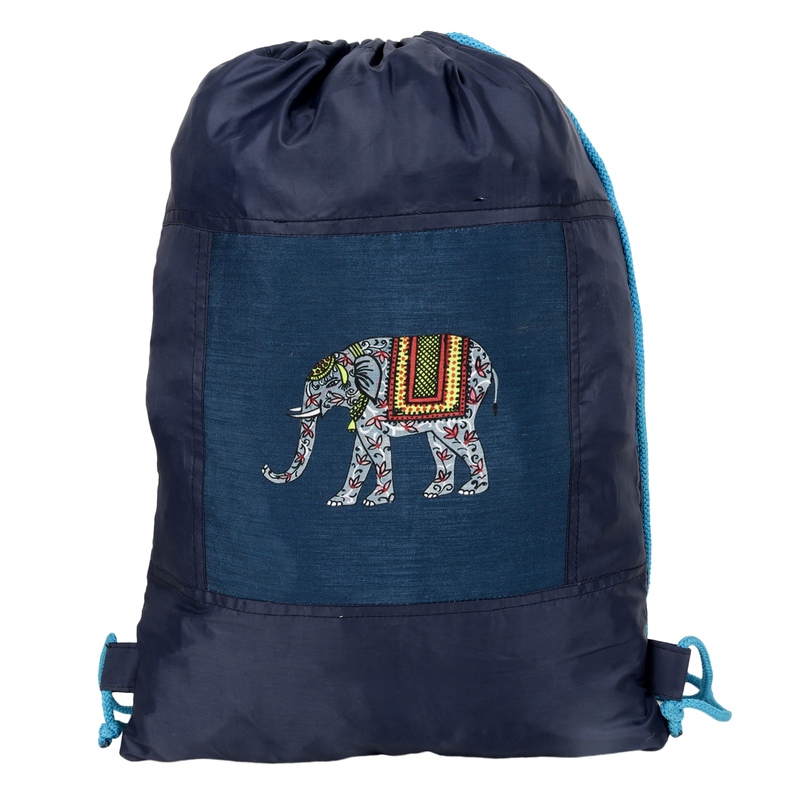 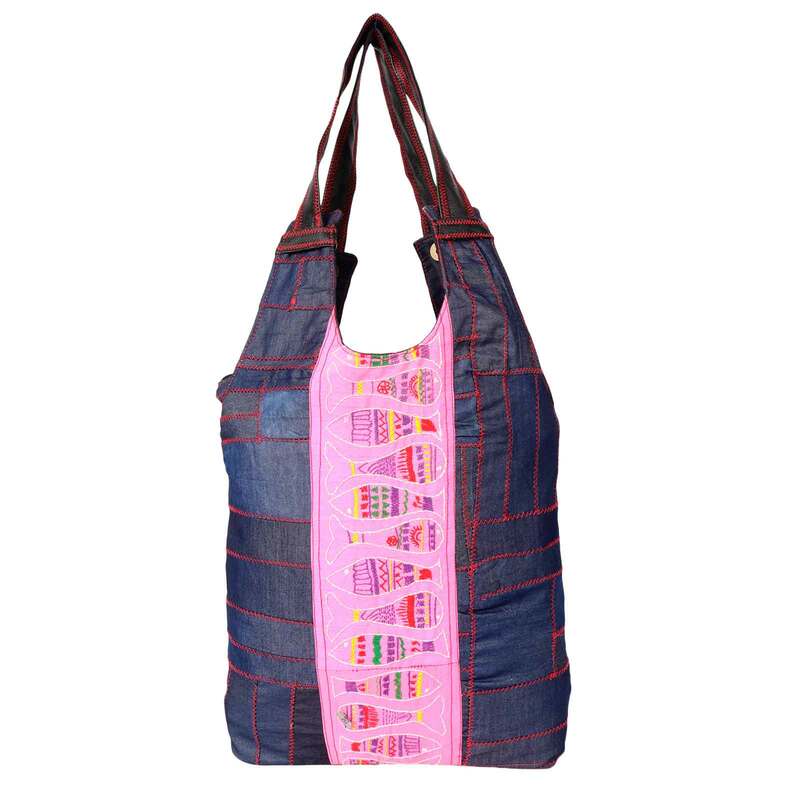 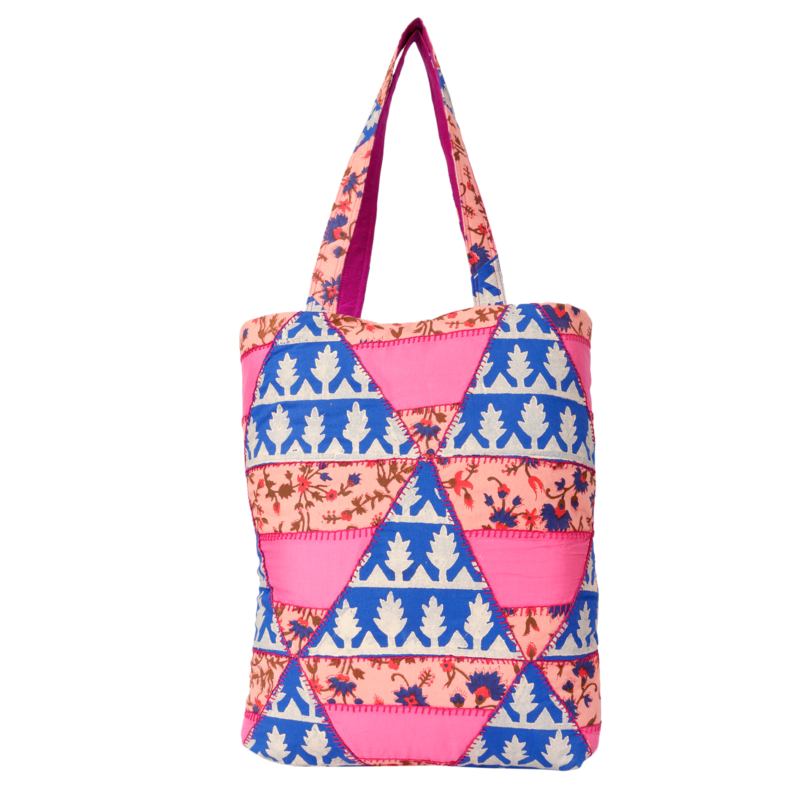 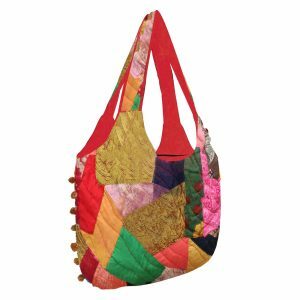 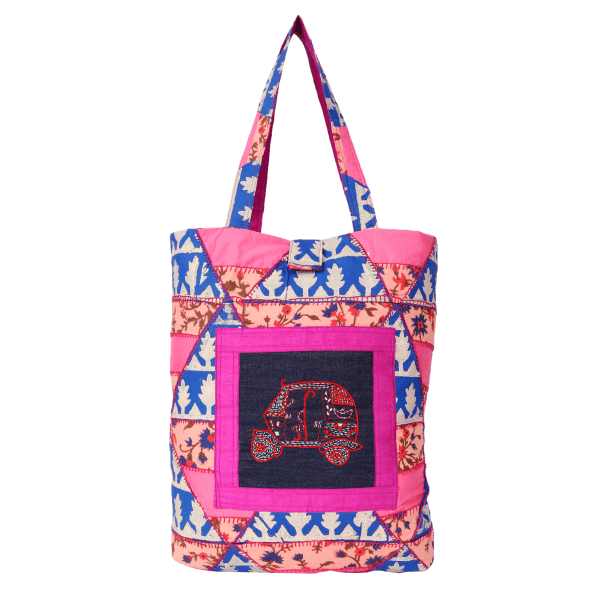 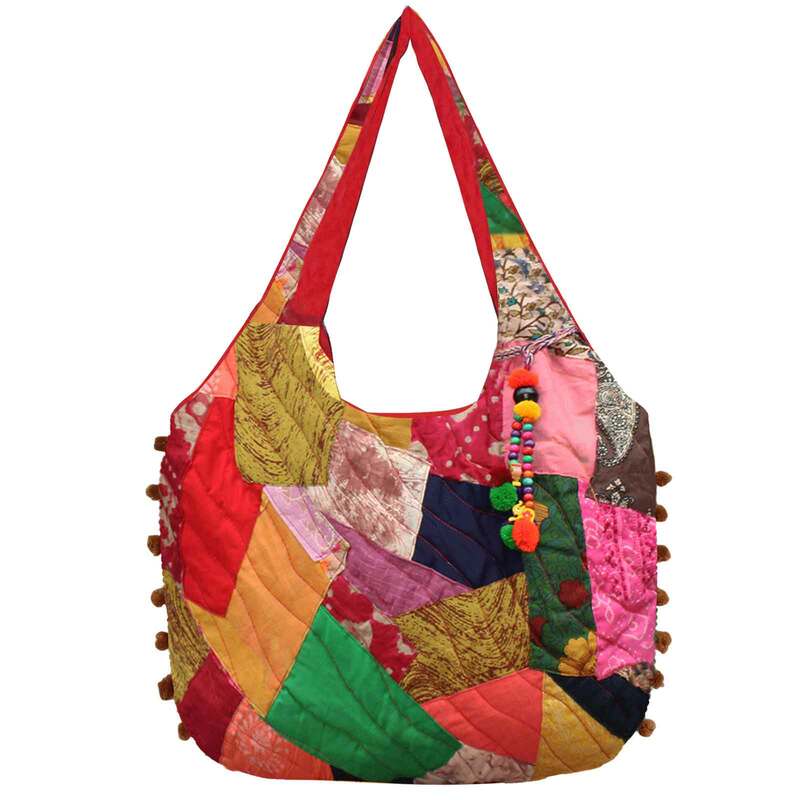 This Bag Is A Perfect Utility For All Travel Needs Such As College, Day Trips, Trekking And Simple Hangouts With Friends.